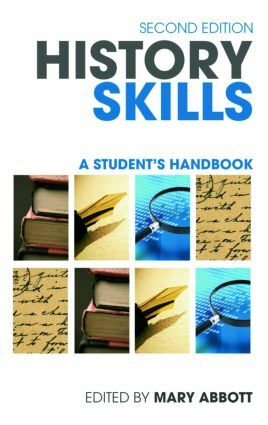 Designed as a guide to success, the book helps to develop the critical skills that students need to get the most out of their course. This second edition has been thoroughly updated to take into account digital resources and the benefits and risks associated with online research. New chapters on the first-year experience and employability help students to adjust to the way history is taught at university and explore the opportunities available to them after graduating. Offering an unrivalled ‘insider’s view’ of what it takes to succeed, History Skills provides the comprehensive toolkit for all history students.